A few months back, I got an email from a local suburban elementary school. They had been given a bit of money to “give all of our fourth graders a unique math experience,” and they were seeking advice. My first thought was, “Send them all to New York to visit the Museum of Math!” but this was off by a couple orders of magnitude. As the conversation continued, it became clear that they weren’t seeking advice so much as someone to make it happen. So I said yes. I am spending three Thursday mornings, and one afternoon, with these fourth graders. Today was day 1. The theme of the residency is scale. We are playing with small versions of big things and big versions of small things. 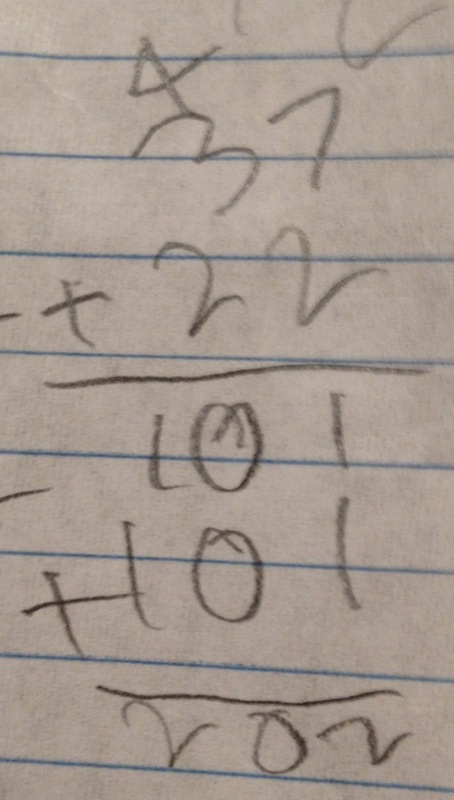 Ladies and gentlemen, I give you the big math idea of inverse! I thought the horses on the map are small versions of the big real-life horses. But she was very clear that her experience was small horses on the map, then see the big ones. The small-to-big relationship isn’t just the opposite of the big-to-small one; it is its own relationship. 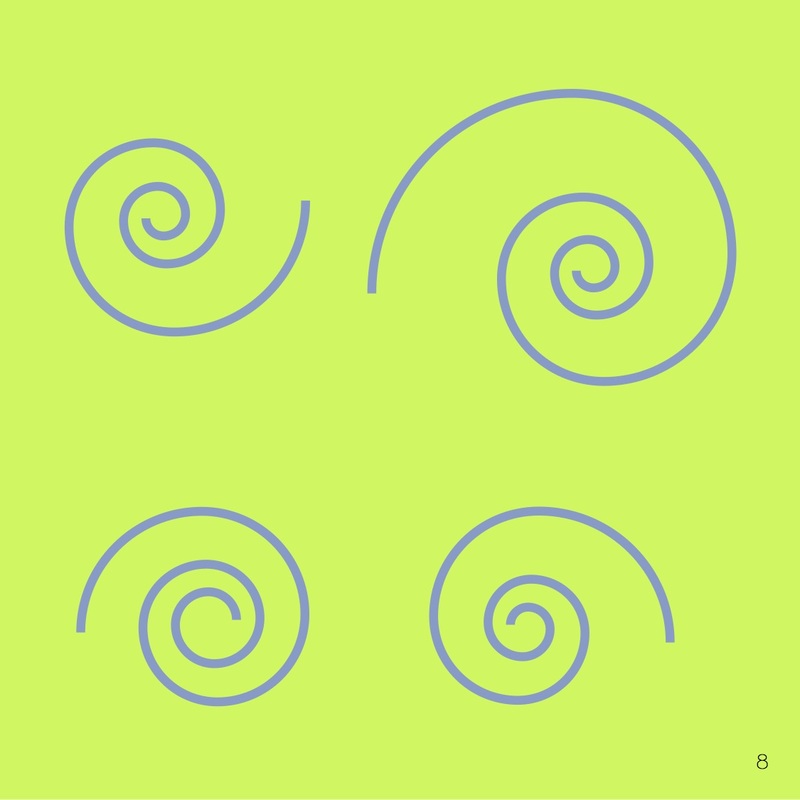 These two relationships are inverses—each existing on its own, but with a special connection to each other. I cooked up a little Which One Doesn’t Belong? set in preparation for our work. We noticed all the things I had hoped for, and more. And then afterwards a girl came up to me to make her case that we weren’t being totally precise about our description of the upper-right image. 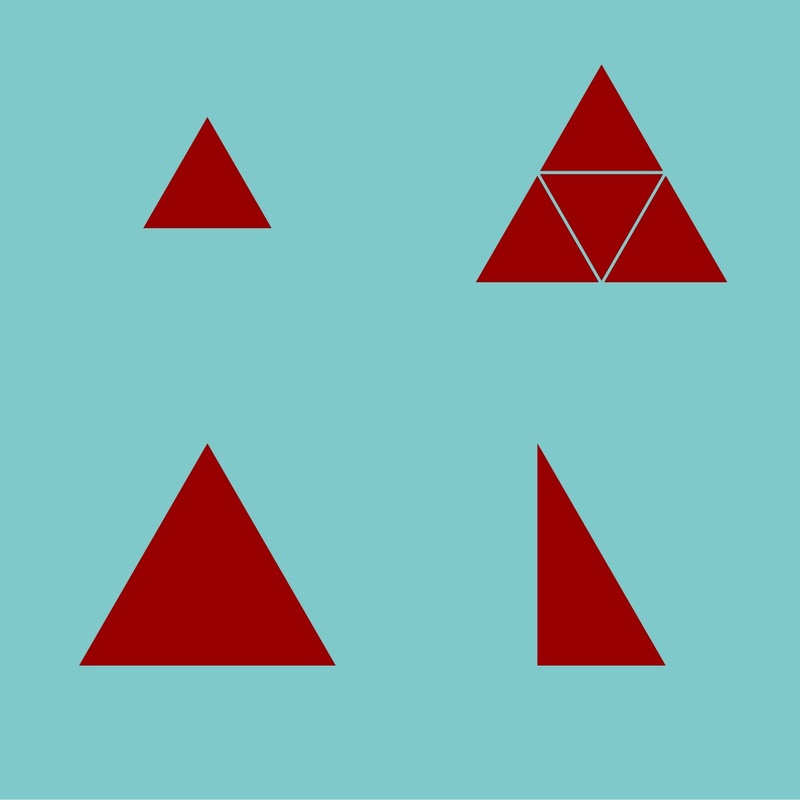 If—as we claimed—the shape in the upper right is composed of four of the upper-left triangles, then the big triangle wasn’t exactly the same size as the one in the lower left because the triangles have outlines which are not infinitely thin. 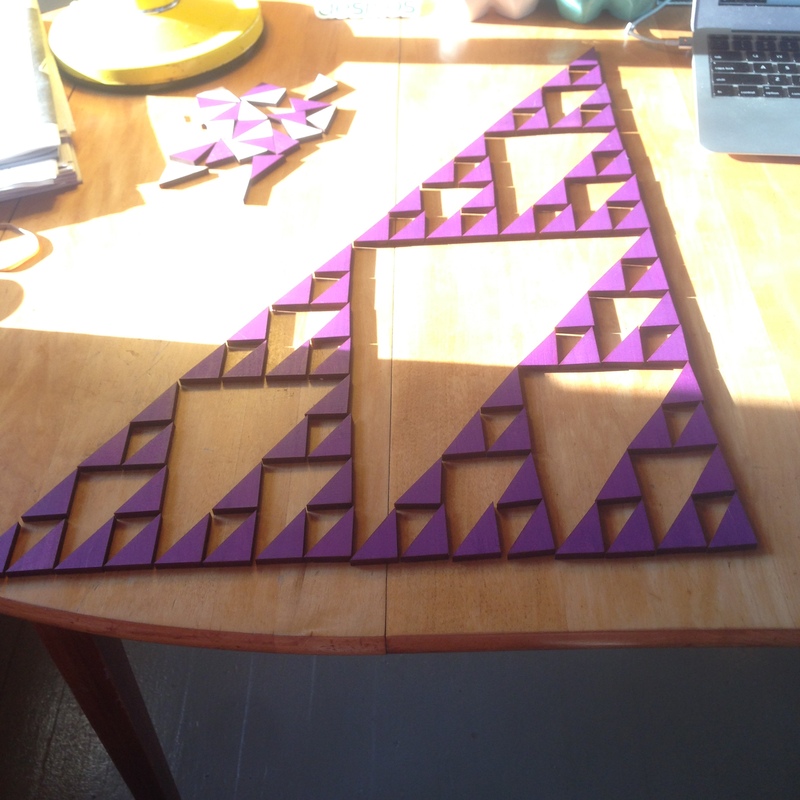 I gave them time to play with these triangles. One student said she knew what we were going to do with them. So I asked her what that was, and she replied that we were going to see which ones could fit together to make other ones. This was not the plan, but was behavior I was eager to encourage. She asserted that the pink and the black make the red. This was a detour worth five minutes, so we took it. Arguments were presented pro and con. The major pro argument was based on the close enough principle. 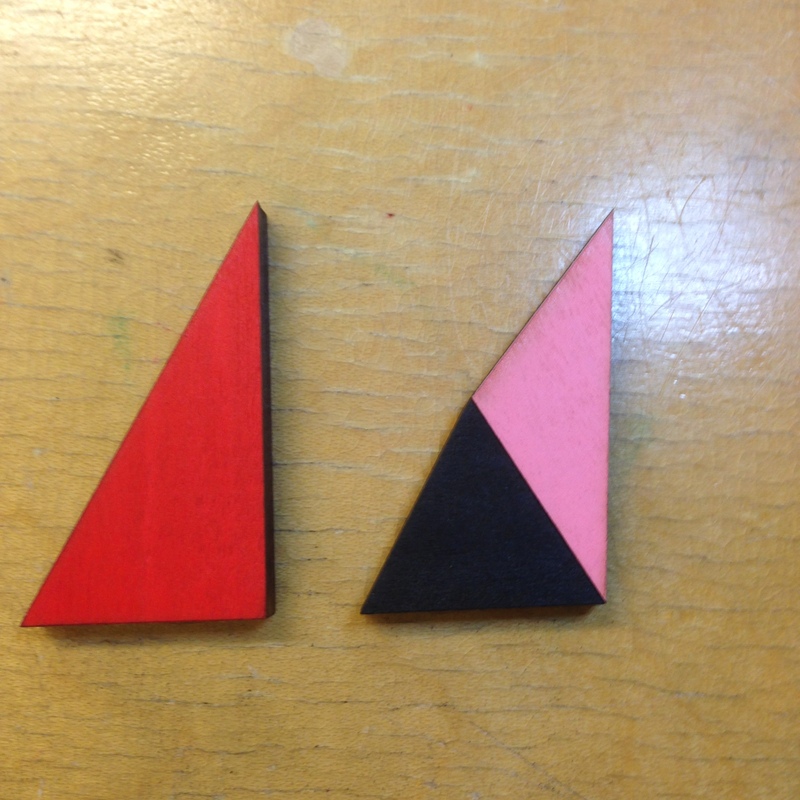 Con arguments were of two flavors: (1) put the red underneath and you’ll see some red peeking out from underneath, and (2) the long side on the pink plus black shape is not straight, while it is on the red one. 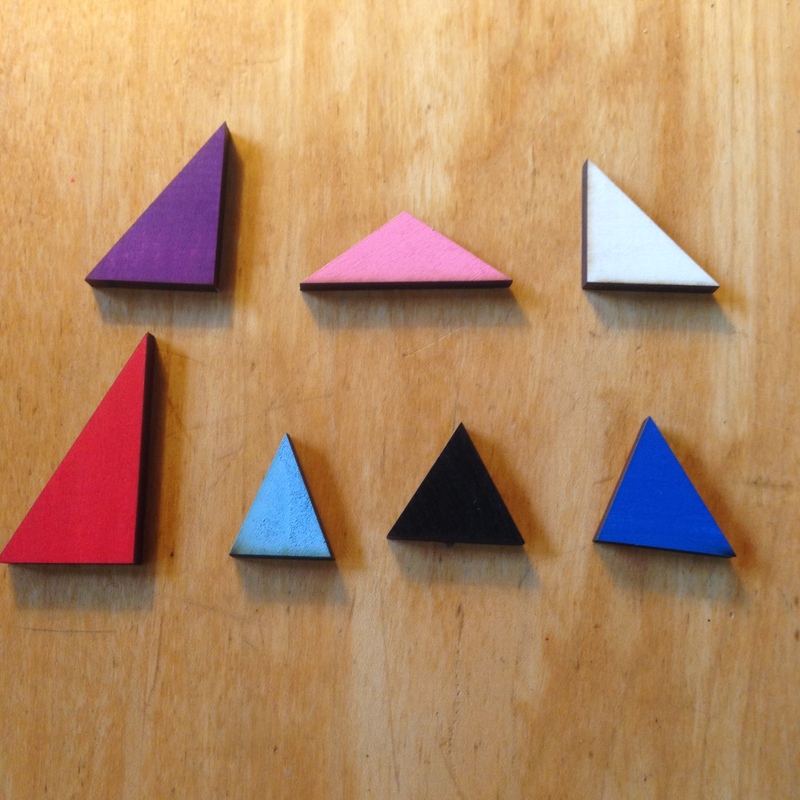 The main question I wanted to get to—remember that our focus is scale—was Which of the triangles in our set will do what the upper-right shape in our Which One Doesn’t Belong? set does? 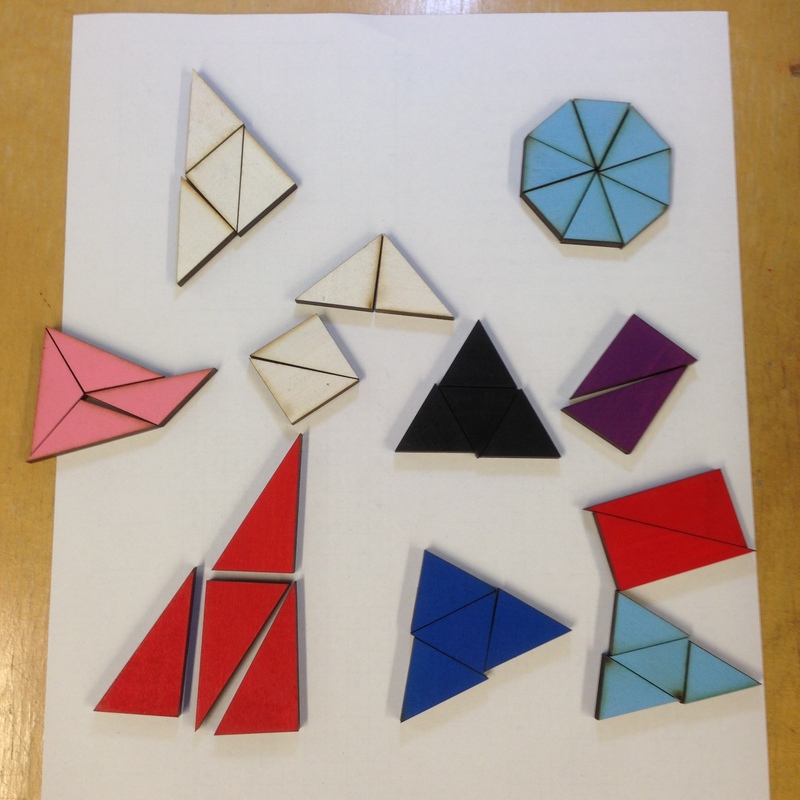 Which of our triangles can you make into a larger version? All triangles do this. But these fourth-graders don’t know that. And because they don’t know that, they got to feel a little thrill of success when they found one that did. And of course they produced some evidence that the relationship we’re investigating is a challenging one. This is what we had on the document camera at the end of one of three sessions this morning. HOLD THE PHONE! LET’S LOOK AT ONE OF THESE CLOSE UP! Do you see? 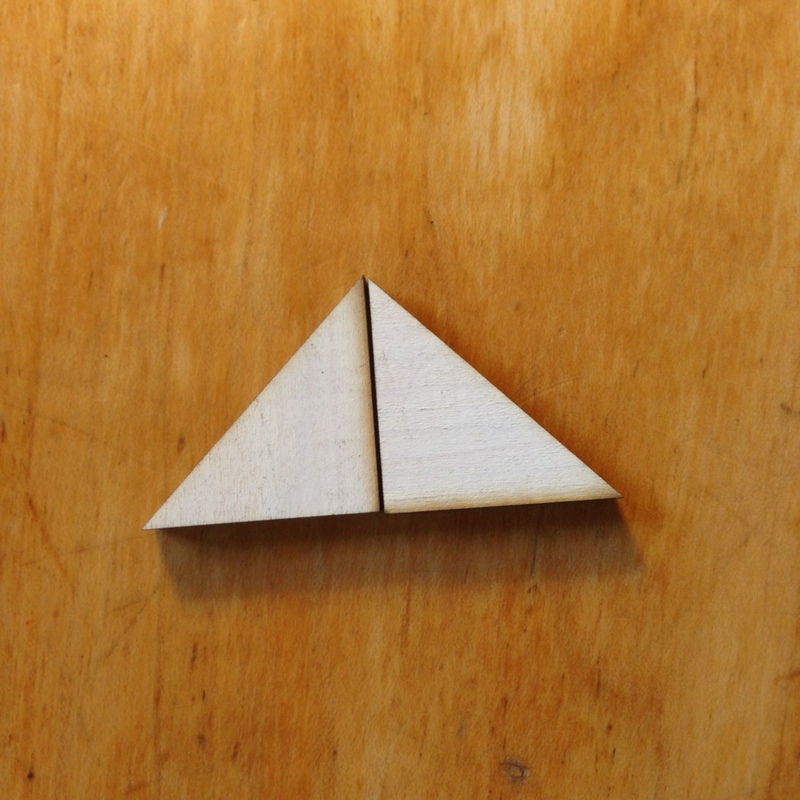 All the others use four triangles to make the bigger version, and this one can too. But this can scale up to make a bigger version that uses only two of the original! Of course there is a part of my math-major brain that knows this about isosceles right triangles, but it’s a wonderful wonderful thing to have pop up unexpectedly in the middle of fourth-grade math play. Overall, a delightful morning of math. We got to only a small fraction of what I’ve got chambered so we’ll pick up where we left off next week. I’m hoping I can get them to build one of these. Either way, I am thankful for the opportunity to play math with this group of kids. They are creative, enthusiastic, curious, and delightful. Their teachers have been very welcoming and open to the intellectual chaos I began to unleash today. 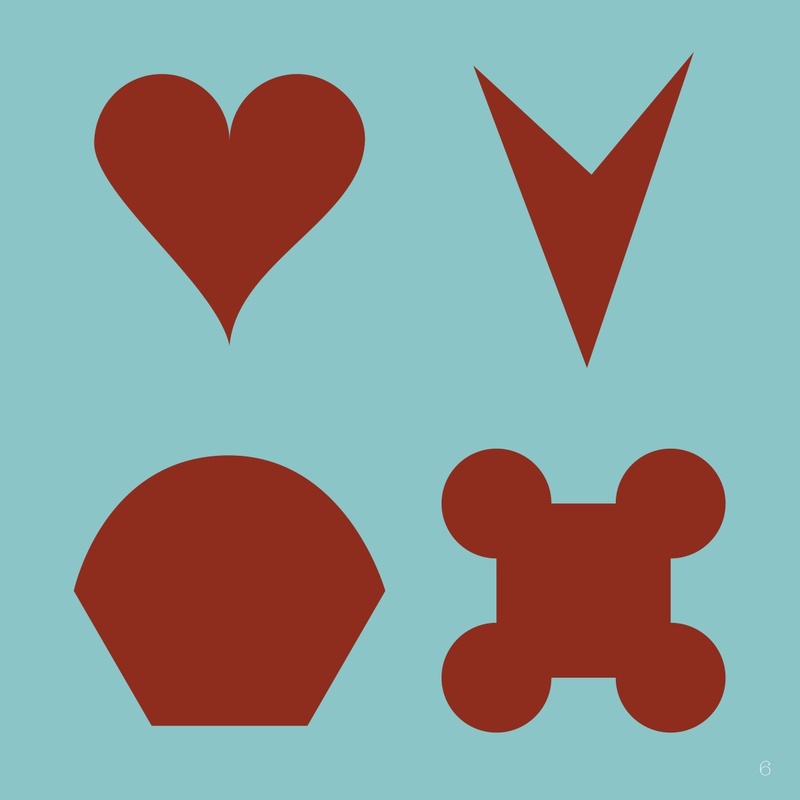 I chose a set of triangles that would have interesting variety and some discoverable properties. 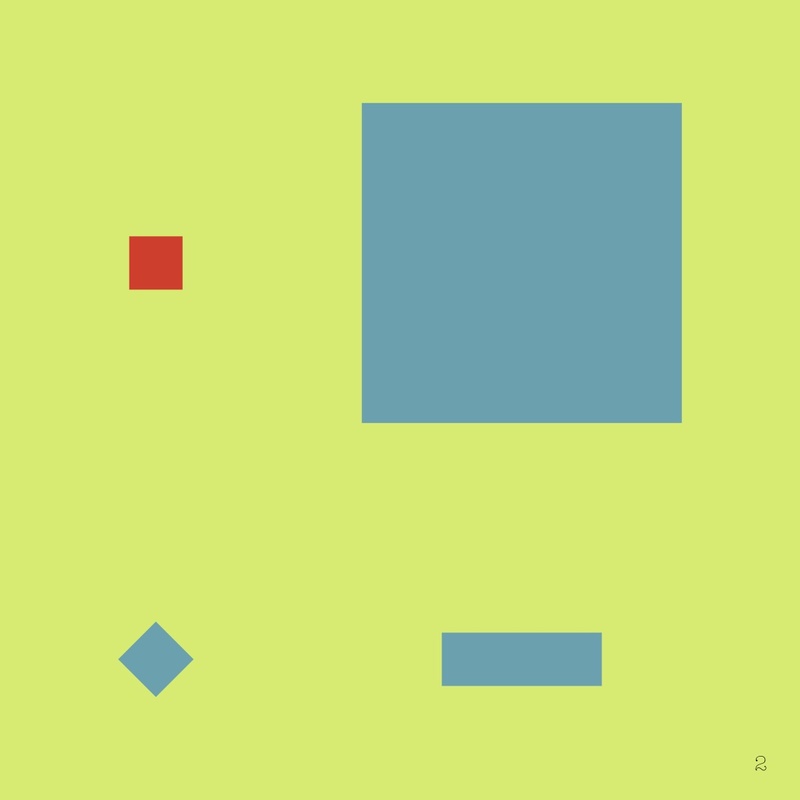 I also made some yellow obtuse scalene triangles, but they are missing so they didn’t make the trip. 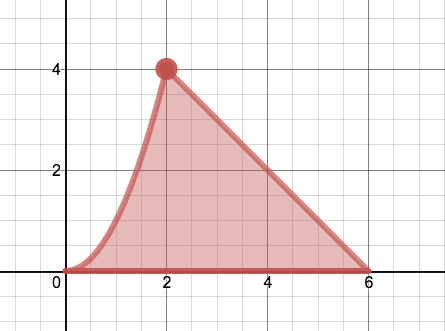 Within these classes, these triangles are all congruent. Each class has at least one side that is one inch long. To be able to read something like José Luis Vilson’s recent post, or Mia McKenzie’s recent post, without feeling defensive. A modest goal, for sure. But a necessary one, and one that will allow us to move forward. When white people read this writing, there is an instinctive reaction that begins and ends with Not all white people. That is the defensive response I hope we can do away with. Here’s the problem with that response: Racism is not about white people’s understanding of the nuances and varieties of white people. It is about the lived experience of people of color. “Not all white people” is a racist response. “Not all white people” denies the experience of the writer. “Not all white people” cuts off further conversation about race. This leads me to a second claim. Refusing to discuss race is a racist act. There is a certain brand of white liberalism, for example, that believes noticing race to be a racist act. This view makes it impossible to talk about race. In such a climate, asking a colleague what he knows about Somali culture in a quest to better understand a classroom incident is called into question as an act of racism because some white people engage in the same behaviors, and therefore there should be nothing to ask about. In such a climate we cannot speak of the vastly differential racial demographics of developmental math courses and College Algebra courses at the college level. To do so is seen as racist. Because—after all—we give the same placement tests to everybody. Now a question for my white colleagues: Why is “racist” that rare varitey of action that we allow the power to define us? We can live with duality in other areas of our lives: I did/said a ___ thing, but this does not make me a ___ person. I have done many stupid things in my life, and I accept the potential for doing more stupid things in the future. Yet I am not a stupid person. I am comfortable owning that something I did was stupid. I can wish that I hadn’t done that stupid thing. But I don’t let the stupid thing define me. Furthermore, it is OK to talk about how stupid something I did was, and the goal in talking about it is to ensure that I don’t do something that stupid again—or at least to eliminate this particular brand of stupidity from my repertoire. But we treat racism differently. We pretend that only racists do racist things. (Again, do only stupid people do stupid things?) Therefore, we cannot own our racist actions. If we admit that we have done, thought or said something racist, we become racists. This mindset—this inability to speak of our racist actions; to name them (even the inadvertent ones) as racist—keeps us from being able to talk about our mistaken ideas and actions. But talking about them would help us to avoid perpetuating and repeating them. You don’t need to own the racism of your fellow white people. You don’t need to identify as a racist because someone else has done something racist, nor even because you have. You need to (I need to) honor the experiences of others. When a racist incident is brought to your attention, you need not to explain that “not all white people…” or that you have not experienced this. Doing so puts the focus back on you as a white person (which, again, is a racist act; and which, again, you—I—can own as an act without needing to own the title racist). See, you don’t need to explain the experience of others away. Instead you need to listen. You need to acknowledge that racist acts are committed in the world, and that our goal is to reduce and ultimately to eliminate their incidence. Pretending—through denial or through silence—that racist acts do not exist is itself a racist act. Pretending—through denial or through silence—that racist acts have no relevance is a racist act. Pretending that racist acts can only be committed by people who are racists through and through—this is not an effective means to the end. I understand that my goal is modest: Reading accounts of racism, written by people of color, without becoming defensive. But we have ample empirical evidence that the goal has not yet been attained, and it is clear to me that moving forward to really dealing with racism is impossible in its face. Achieving this goal allows us to listen. And listening—to our own hearts, and to the hearts and experiences of others—is where learning begins. I am grateful for Ronald Webb, my English teacher at Dearborn High School. He taught me to write. I didn’t really have anything to say yet. But I learned grammar, structure, passion, and the value of just getting words on the page from Mr. Webb. I draw on those skills in everything I do professionally; whether it is curriculum writing, blogging or conversing. My words flow more easily. My ideas are more clear. My thinking is better. I owe these things to him. Thank you for that, Mr. Webb.